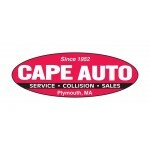 Cape Auto Collision has been servicing the Plymouth and surrounding areas for all their collision repair needs since 1952. We have a team of professionals ready to work with you throughout the entire collision repair process keeping you updated with real time status updates along the way. 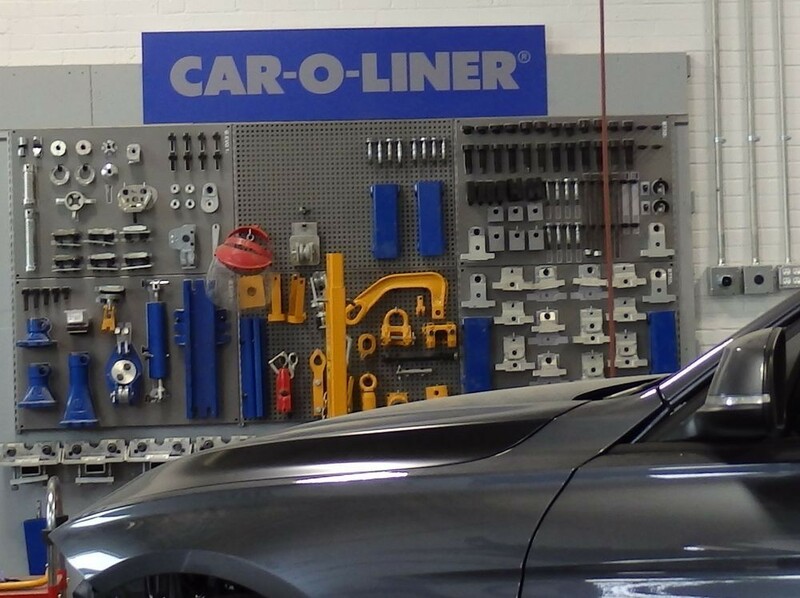 Cape Auto Collision is a family owned and operated collision repair facility with all the latest state-of-the-art equipment such as Car-O-Liner and technology. We are a green facility that strives to preserve our environment. 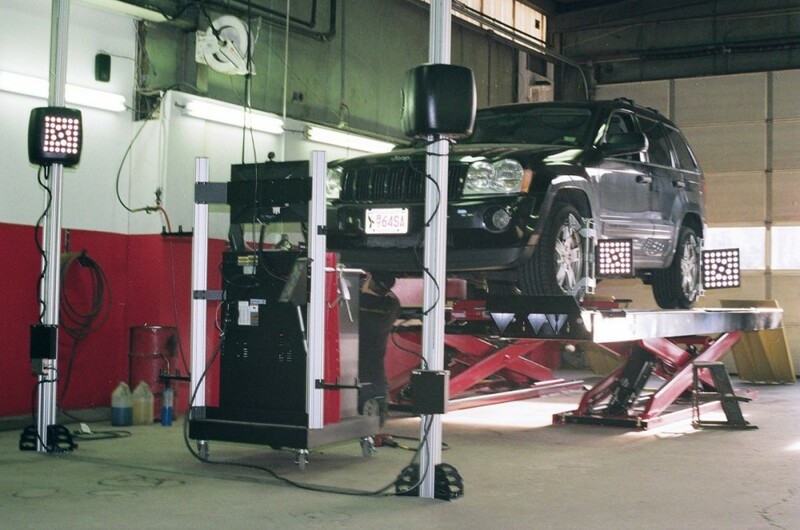 Here at Cape Auto Collision, our technicians are ASE and I-CAR Gold certified. 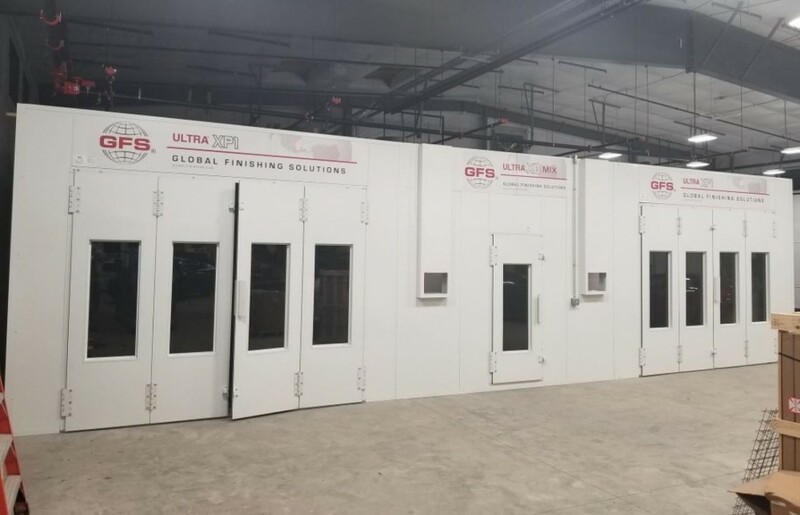 They continuously train on all the latest equipment and techniques to give you the best auto body repair out there. We offer services in collision repairs – minor to major damage, A/C repair, cooling system service, structural repair, engine repair/replacement, and much more. You can trust Cape Auto Collision to get your vehicle back to pre-accident condition and you safely back on the road again. Cape Auto Collision works with all insurance companies to make your collision repair as convenient as possible. 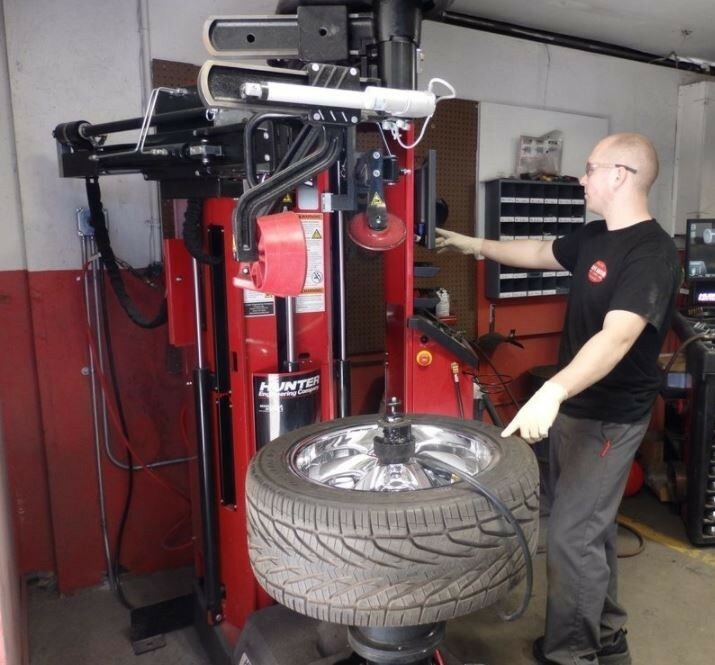 We offer free estimates and complimentary 26-point safety check with every service. Cape Auto Collision has a loaner fleet available for those in need of a rental car. We offer pickup and drop off service for those within a five-mile radius. Let Cape Auto Collision get your vehicle looking like new again. 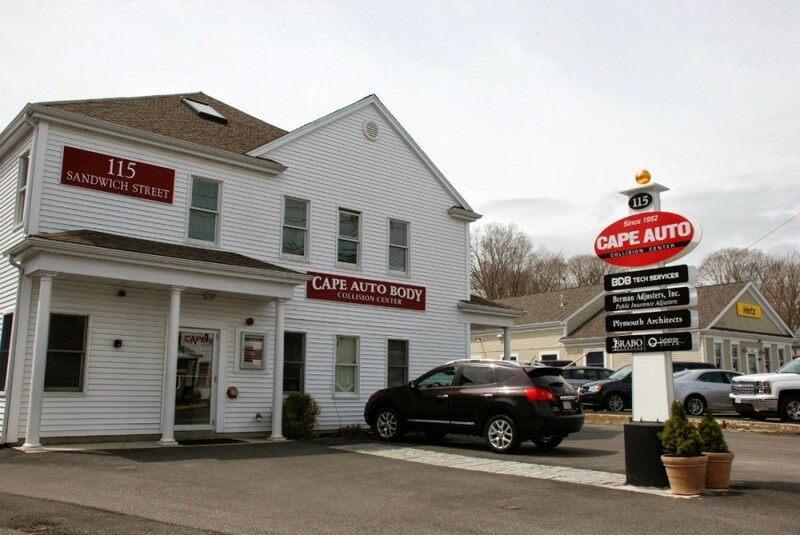 Cape Auto Collision Center is located at 115 Sandwich St, Plymouth, MA 02360. We are open Monday through Friday 8:00 am to 5:00 pm. 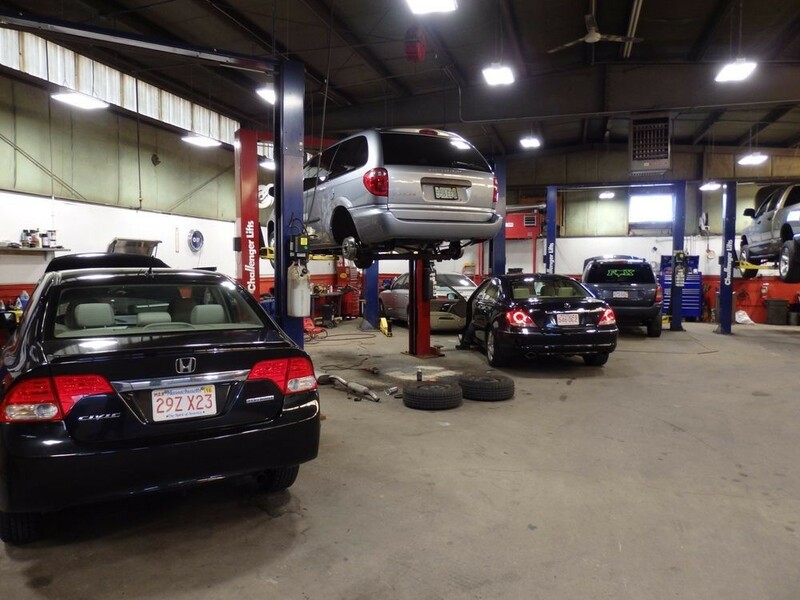 Feel free to book an appointment online or give us a call at (508) 747-0316. We look forward to assisting you with all your collision repair needs.